We are 2 young farmers: Shannon and Bryan. 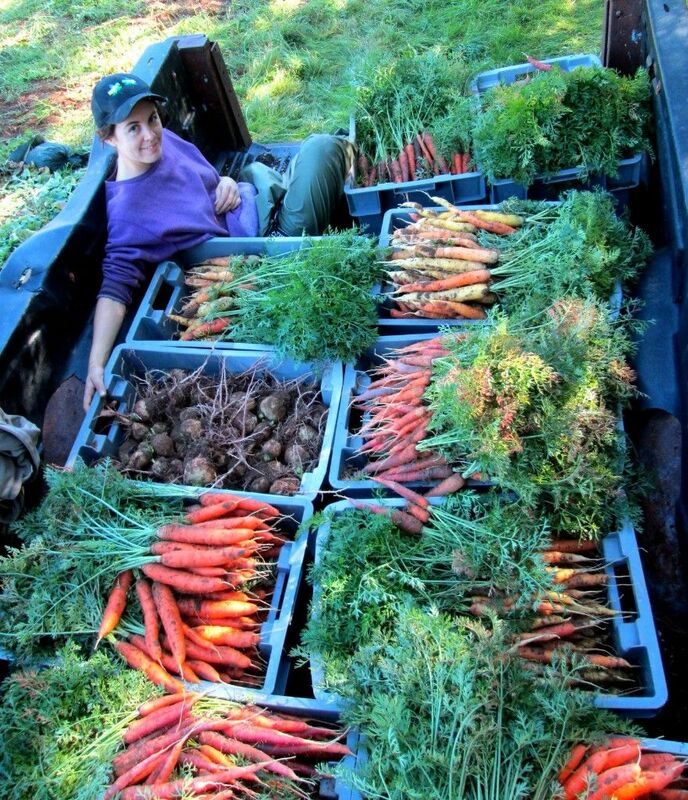 We spent years learning from amazing farmers and finally started our own farm in 2011. We grow organic vegetables, cut flowers, herbs, and fruit. We also produce some seeds and raise ducks for eggs.